VoIP stands for “Voice over IP” or “Voice over Internet Protocol” and is a method that is used to communicate audio data over the internet. The acronym for this is VoIP, it is also known as internet phone. simplecall is a new type of VoIP service that allows you to make cheap international phone calls from any phone – landline, mobile, smartphone, tablets and even computers. How is simplecall better than other Voip providers? The advantage simplecall has over the other VoIP providers is that simplecall doesn’t require you to install hardware onto your existing phone connection, nor does it require you to install an app on your smartphone or even change your router settings. All you need to do is follow some basic instructions and you are ready to make really low rate international calls with simplecall. And it takes moments to start. So the next time you want to make a long distance call, then you should definitely consider simplecall. 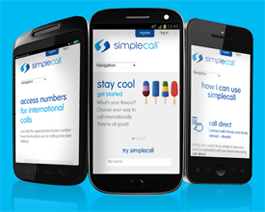 You can save more than 90% on your phone bills by using simplecall. simplecall is not just about cheap calls – we make sure our low rates doesn’t affect call quality. 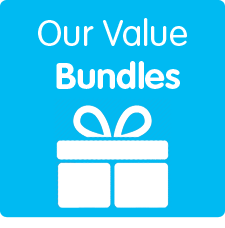 Apart from this when someone registers with us he or she receives a host of additional features and services such as our call direct feature and the ability to manage your account online. So no more expensive international calls with your carrier, join simplecall today and make cheap VoIP calls.